Dr. Sultz is uniquely qualified and experienced in plastic and cosmetic surgery. He earned his medical degree in 1984 from Upstate Medical Center, Syracuse, New York and completed an orthopedic surgery residency in Buffalo, New York. Pursuing his interest in reconstructive surgery, Dr. Sultz received specialized training in musculoskeletal trauma at Erie County Medical Center, Buffalo, New York, and spent an additional nine months studying the surgical techniques practiced in the trauma centers of Munich and Hannover, Germany and Bern, Switzerland. Dr. Sultz received his plastic surgery fellowship training at Vanderbilt University Medical Center, Nashville, Tennessee. He was an Assistant Professor of Plastic Surgery at the University of Minnesota prior to returning to Buffalo in 1997. Certified by the American Board of Plastic Surgery in 1996, Dr. Sultz is an active member of the American Society of Plastic Surgeons. 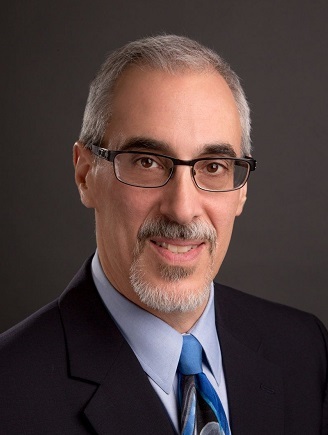 He has been appointed Clinical Assistant Professor of Surgery (Plastic), State University of New York at Buffalo, and is a past president of the Buffalo Plastic Surgery Society. Dr. Sultz is a senior field officer, instructor, and K9 handler for the Niagara Frontier Search and Rescue team. He and his K9 partner, Jackson, were recently certified by the New York State Federation of Search and Rescue Teams as operational throughout New York State. Dr. Sultz is also an avid backpacker and former Chairman of the Niagara Frontier Chapter of the Adirondack Mountain Club.